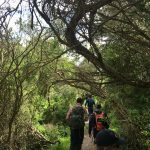 Despite the fact that the Tongariro National Park is the jewel in the crown of our trip, the Timber Trail comes a close second in its own right. 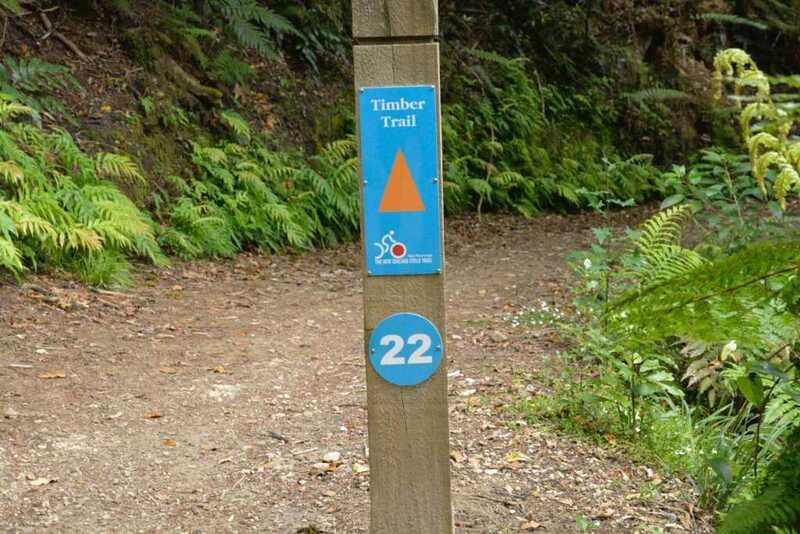 An 85km trail in the Pureora Forest in the North Island of New Zealand, this is a trail designed for mountain bikers and hikers alike. 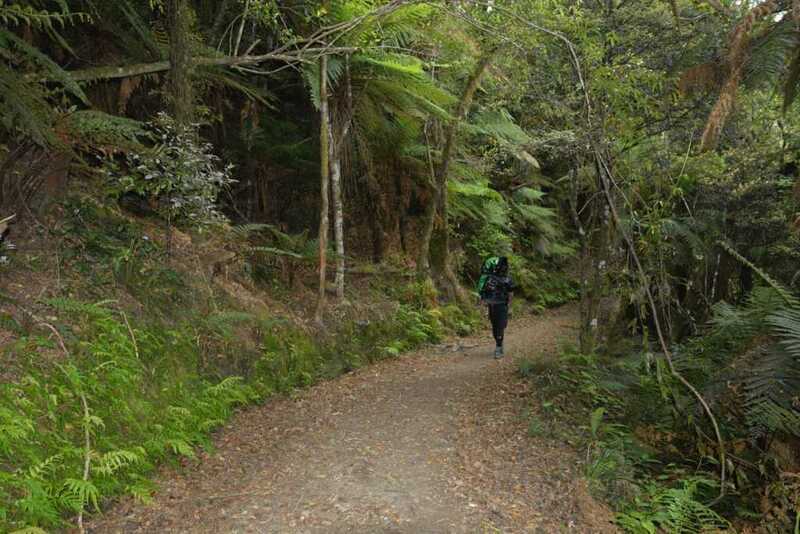 It is also now part of New Zealand’s national trail – the Te Araroa Trail. 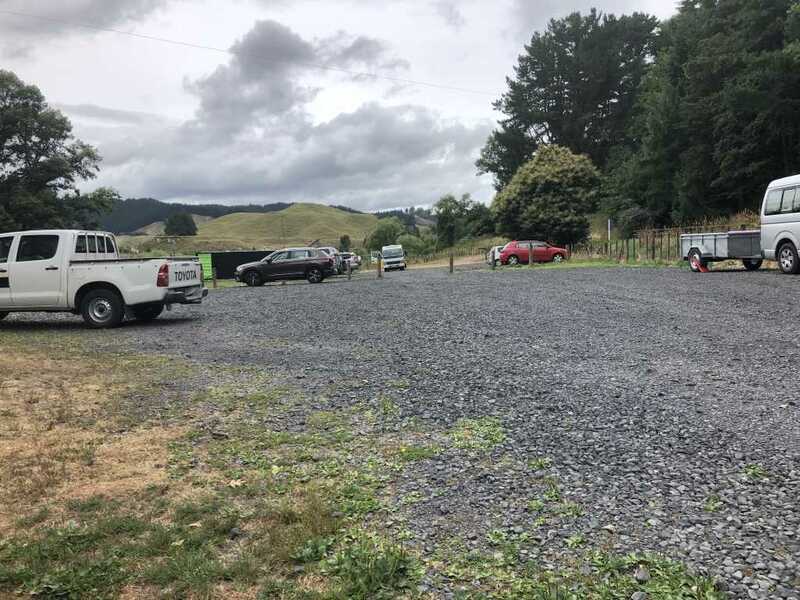 Beginning at the Timber Trail Office in the Pureora Village, the trail makes its way south-west where it ends in a small town called Ongarue. There is nothing worse than hitting a trail that has little-to-no signage on it. You won’t have this issue on the Timber Trail. In fact, every kilometre is marked out as are all the campsites and various side trails too. Speaking of kilometres, it’s at the 21-kilometre mark that Keith, Matt and I joined the trail from Bog Inn Hut. 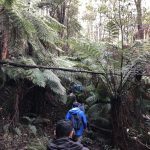 This four-bed hut is only a short 500m walk from the trail and also has plenty of room to pitch your tent out the front. However, be sure to keep an eye out for rats! 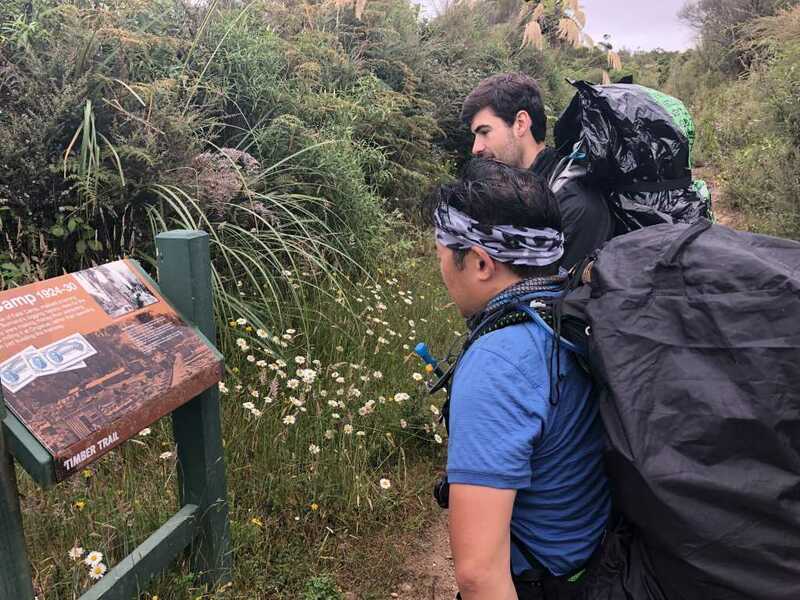 As mentioned earlier, this trail is now a part of New Zealand’s Te Araroa trail which, to my understanding, is something that only recently happened. We actually ventured through parts of the previous track a few years ago and despite how nice it was, that track is far more difficult and there are fewer opportunities to filter water etc. 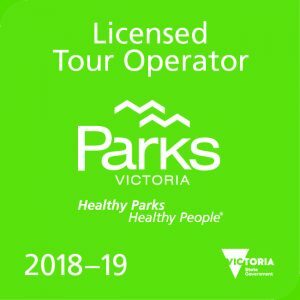 Furthermore, I’m of the belief that the change was made to the Timber Trail due to the number of campsites, toilet sites, the quality of the trail and the ability to filter water at various places. 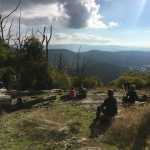 As hikers and campers, the Timber Trail Lodge may not appeal to you, however, if you are going to ride the trail on a mountain bike, this may be ideal for your accommodation. Lastly, as mentioned earlier, there are plenty of bridges on the Timber Trail – 35 to be exact! 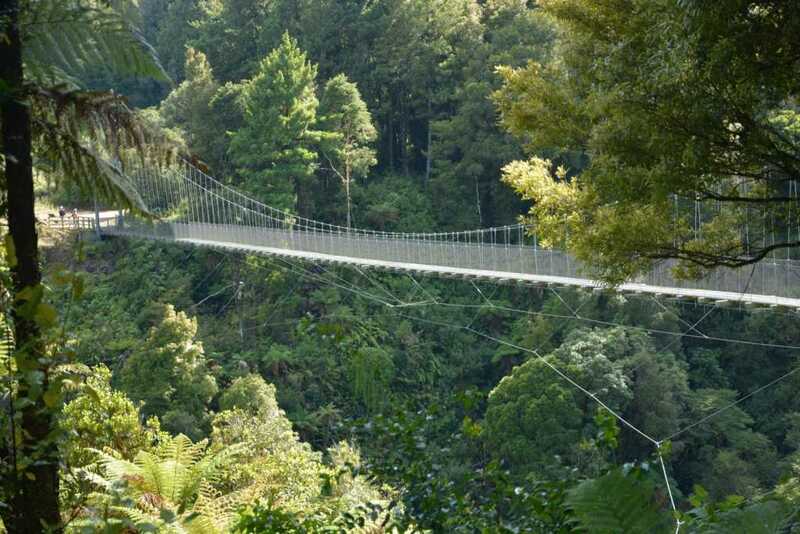 And while there are the usual wooden bridges to cross, the eight large suspension bridges are the best. One in particular – the Maramataha Bridge – is in incredible. It’s 141ms in length and 50ms in height from the water below. Trust me, you’ll easily spend at least 10 minutes on these suspension bridges as the photo opportunities are too good to pass up. They can be a little daunting if you’re no good with heights, but the views are absolutely spectacular. 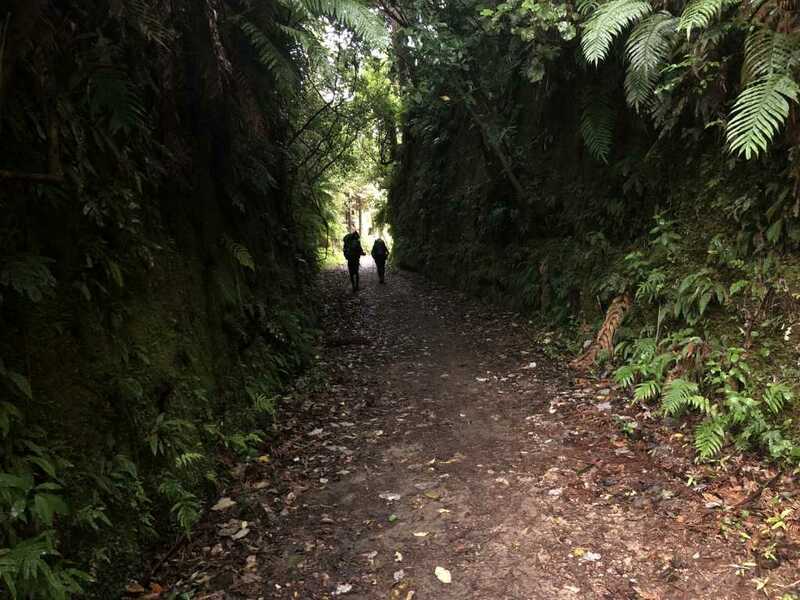 While the trail can be done from either Pureora Village or Ongarue, the easiest way to do it would be southbound to Ongarue. 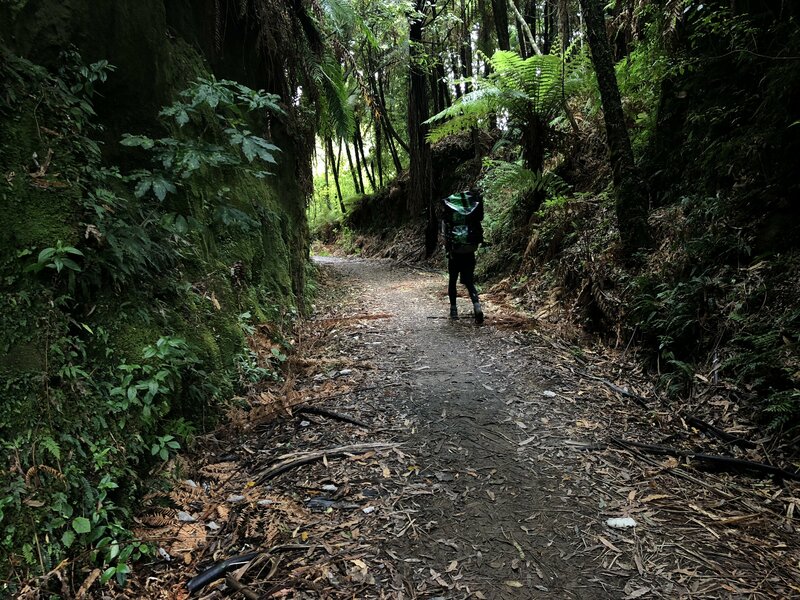 If you are hiking it and plan on continuing on to nearby towns such as Taumaranui, or if you’re heading back to the start, be sure to get in touch with Paul and Julian from Epic Cycle Adventures. While they typically take cyclists from either end of the trail, they will take hikers for a small fee. If you are heading into Taumaranui, they will drop you wherever you need to go in town.